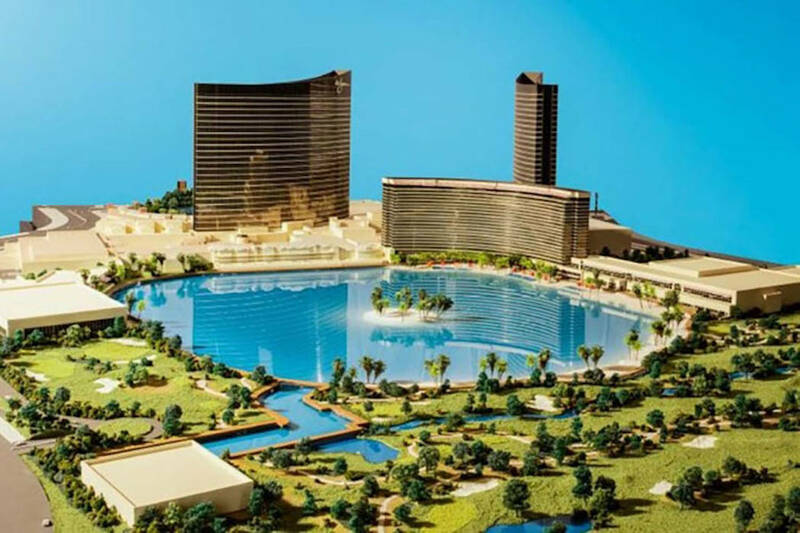 Wynn Las Vegas will abandon its Paradise Park lagoon project and restore its 18-hole golf course. The Wynn Las Vegas lagoon project is dead, but the company’s 18-hole golf course is very much alive. Wynn Resorts Ltd. CEO Matt Maddox on Wednesday said the company is abandoning a 2016 proposal to develop a small lake adjacent to a new convention facility surrounded by a boardwalk and white-sand beaches. 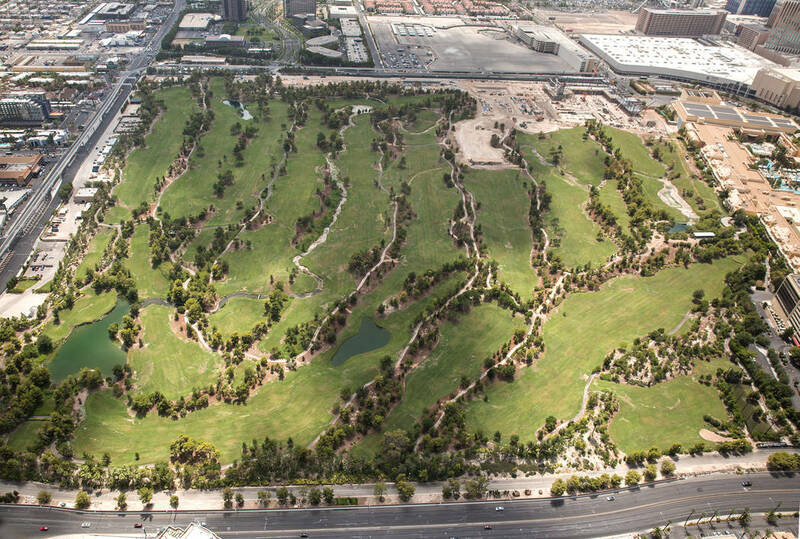 He also said the company would restore the 18-hole Tom Fazio-designed course, which closed in December and had been the last of its kind on the Las Vegas Strip. 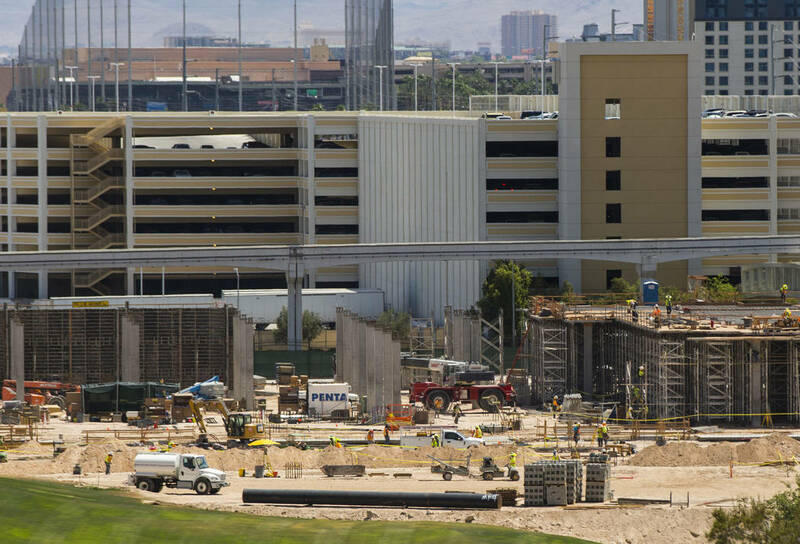 The lagoon project, outlined by Steve Wynn in 2016 when he was CEO, was envisioned as a two-phase effort that included construction of a 400,000-square-foot convention center followed by the addition of a 38-acre lagoon and three new hotel towers. As Steve Wynn envisioned it, the lagoon would host water sports by day with nightly parades of decorated floats and fireworks every night. 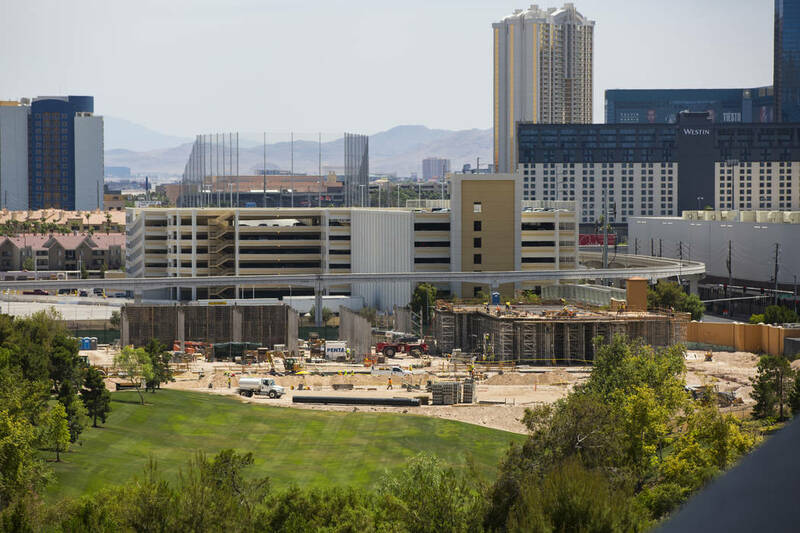 The convention center is under construction just north of Sands Avenue and east of the Wynn Las Vegas tower. Company executives discovered that removing the golf course resulted in some loyal customers going elsewhere. Maddox estimated the company lost $10 million to $15 million of domestic casino business from people coming in for golf trips who decided to go elsewhere. “We actually went back and re-engaged Tom Fazio, who was the original designer of our golf course to come in and take a look at the couple holes that were disrupted by this 400,000-square-foot convention center and see if we can design a new 18-hole golf course connected to Wynn and Encore and have that back in back in action before our convention center opens,” Maddox said. The company reported net income of $156.1 million, $1.44 a share, on revenue of $1.71 billion, for the quarter that ended Sept. 30. But news that the company failed to meet earnings estimates sent stock shares spiraling downward by more than 14 percent in after-hours trading. The issue closed at $99.51 a share after reaching $113.99 during Wednesday’s session. While shareholders punished the stock, analysts were more riveted with Maddox’s commentary on what’s ahead for the company in Macau. Maddox elaborated on a new Macau project, called Crystal Pavilion, adjacent to the company’s Wynn Palace resort. Maddox described the project as a glass structure with entertainment amenities. Maddox said the attraction is modeled after a Michelangelo program in a 1,500-seat theater at the Vatican with screens on the walls and ceiling, giving viewers a 270-degree experience that includes live entertainment on a stage. He said the company is working on three 45-minute shows he described as vignettes that will play throughout the day. 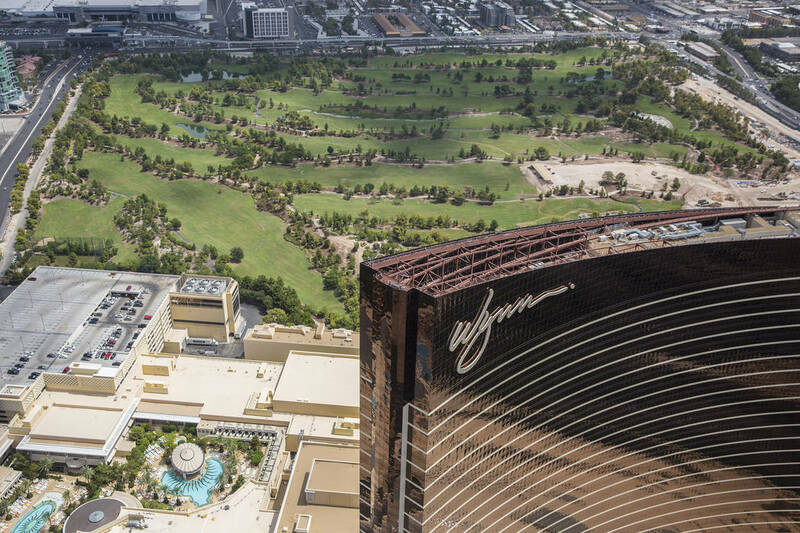 The Crystal Pavilion project also would include two towers with more than 1,300 all-suite hotel rooms bringing Wynn Palace capacity to around 3,000 rooms — enough to assure more than $1 billion in annual cash flow. Third-quarter revenue and earnings for Las Vegas-based Wynn Resorts Ltd.. (NASDAQ: WYNN).